Ray F Cochran, foster son of the late Iva and Joseph Mccourtney was born March 23, 1933 in Long Beach, California. He attended Catholic schools in west Virginia and was a graduate of University of Oregon. At the early age of 16, he joined the Army without parental consent. After serving a year in the army, he was finally located and brought home where he continued his education. Ray lived in many places including, Salt Lake City, California, Seattle, Vancouver BC, Montreal and New York City. He finally settled in Jacksonville, Florida in 1970. Ray was united in holy matrimony to Barbara Bishop Addison in April 1978. Barbara and Ray were blessed with over 40 years together, filled with travel, love and adventures. A couple of their favorite vacation places were Lake Tahoe and San Francisco. Most of Ray‘s career was in social work, but he was also a newsman for Dodge Reports and a pawn shop owner. He was an avid table tennis player. 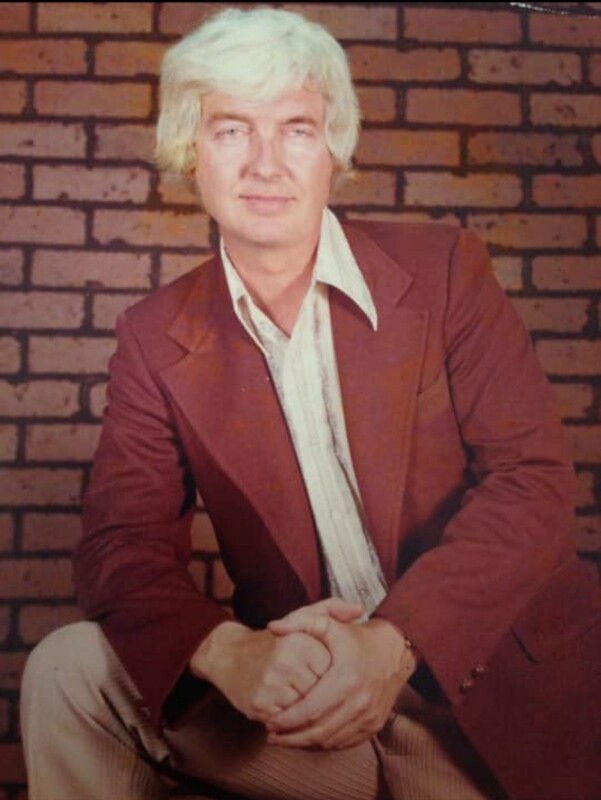 In 1975, he was Jacksonville city champion. He was a gifted author and illustrator. In the 1990s, his book, Adventures with Angels, was published. Years later, his poem about the Twin Towers attacks, was also published. 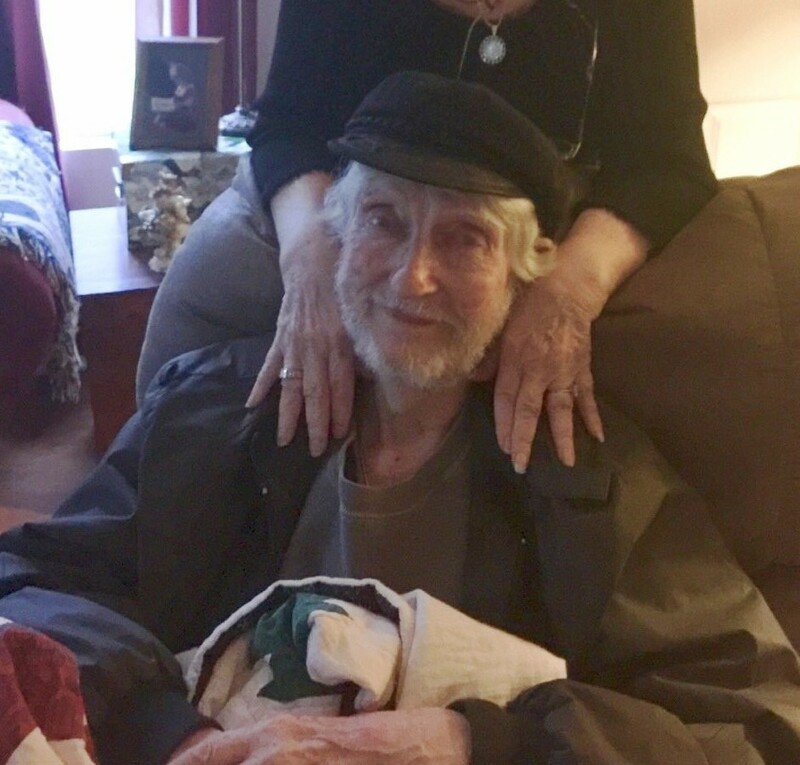 After several battles with different cancers throughout most of his life, at the age of 83, Ray was diagnosed with Merkel cell cancer. 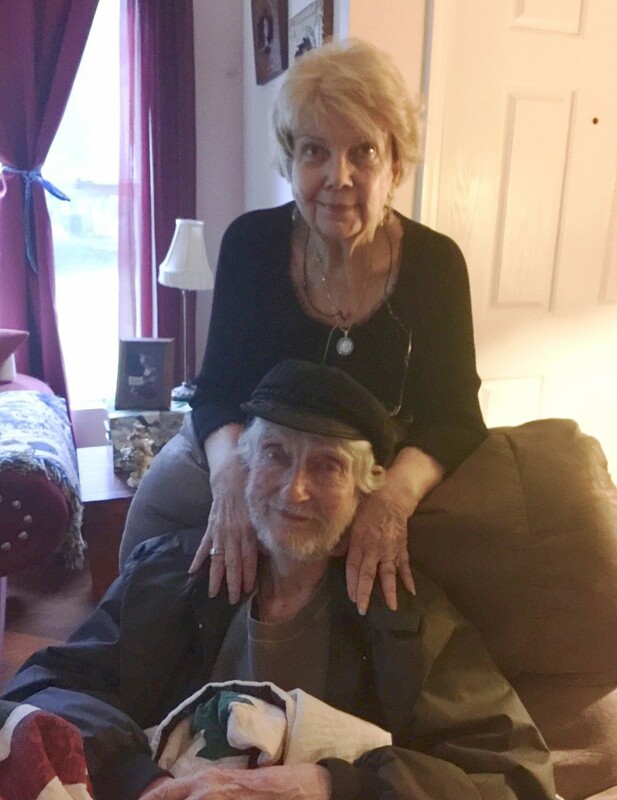 On January 14, 2019, Ray passed away peacefully in his sleep with his wife Barbara by his side in their Riverside home. He was preceded in death by his daughter, Michelle and stepson, Steven. His exquisitely, blessed life will be forever cherished by his wife Barbara, his step children: Tammey Addison and David (Cathy) Addison; his grandchildren: Jenna (Domonic) Gionti, Danielle Addison, Shelby (Seth) Martinez, Steven Addison, Matthew Lowery, Aurelia Arthur, Diana Harmer, Nathan Addison and Nicolas Addison; his great granddaughters: Madison, Ava and Serafina; a host of many other devoted family members and friends, including Earl Addison. Arrangements are with Evergreen Funeral Home & Crematory (904) 353-3649. My Love, my Soul Mate, my Precious Sweetheart, the Love of my Life, I will look forward to our reunion in Heaven. You left me too soon Darling. Living without you is going to be the hardest thing I’ve ever done. Our Life together brought me even more joy and happiness than I thought possible. God has Blessed me with the Love of Family and Friends, especially my beautiful Children and Grandchildren and Great Grandchildren. And then You! You have the Wings of an Angel now because you Are an Angel. You have been reunited with your beautiful Daughter and Stepson. Give a big hug to all of our Loved ones who have gone before you. Be Happy, my Darling. I love you with every best of my Heart. There’s a lot of broken hearts tonight since you left this earth. But, I am greatfull you are no longer suffering. Rest In Peace Dear Ray. We will all take care of Barbara, the love of your life. Our thoughts and prayers are with you and your family. .We know this is one of the hardest things to go through,but you know you are surrounded by prayers and love and loved ones are always with us in our hearts and memories. Always cherish those and Ray will always be with you by your side. love you Very Much……………………..
My Darling Ray. I can barely write through the tears. I never imagined you would leave before me. You were always so strong and I have always depended upon you. I can’t believe you aren’t here. I don’t know how I can live without you. I love you more than Life itself. You are my hero. You are my Heart. I love you so much Darling. May God comfort you & hold you in His loving arms Barbara. You know you are always & will always be in my prayers. Rest in Peace Ray, you are missed so very much. It has been an honor knowing you through your loving wife. You are not forgotten, loved one. Nor will you ever be. As long as life and memory last, we will remember thee. As time goes by, we’ll miss you more. No one can fill your vacant space. Ray will be deeply missed by all who knew him! Sending love, thoughts and prayers, to the family, for peace and comfort. I love you Grandpa. I miss you every day. At least we know heaven is hearing some good jokes up there. I am so blessed to have so many fond memories with you. You will never be forgotten. I am so very sorry for your loss, Barbara. I know you and Ray were very happy together and you are blessed with those memories. Heaven is a beautiful place and we both have loved ones there. We will see them again one day and what a glorious reunion it will be. Love you.